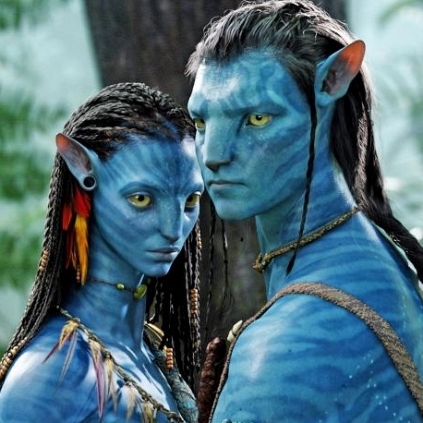 Avatar, directed by James Cameron, is one of all time high grosser in the history of World Cinema, and the team is busy with the sequel works of the same. According to the latest reports, the team has announced the release dates of the entire Avatar series, which will be having 5 parts. The makers have planned to release each sequel in the third week Friday of December. This definitely must be an exciting information for all the film buffs. People looking for online information on Avatar, Avatar 2, James Cameron will find this news story useful.